Trainer Peter Gelagotis is at home but is getting favourable reports on Illustrious Lad in Dubai. Victorian speedster Illustrious Lad has flown under the radar in preparation for Dubai’s Al Quoz Sprint at Meydan. Illustrious Lad, to be ridden by Anthony Darmanin, is one of three Australian representatives in Saturday night’s 1200m-sprint, and has drawn barrier 11 in the 13-horse field. “The reports are the horse travelled excellent. He’s a very composed horse, more so this time than last time, and he worked outstanding on Tuesday morning,” Gelagotis said. “Darma rode Brave Smash in a gallop as well and he said both horses felt enormous. “He didn’t say ours felt better, or the other one felt better, he just said both horses worked like really nice horses. “I can’t be in four places at once,” he said. “I’ve got a runner (Moss ‘N’ Dale) in Sydney, a runner (Miss Five Hundred) in Adelaide, one (Serenade The Stars) at Bendigo and one in Dubai. “We all can’t be in one place and neglect the others. “It’s not that I don’t want to be in Dubai but my system runs where the responsibility falls on me more than anyone else in the stable. 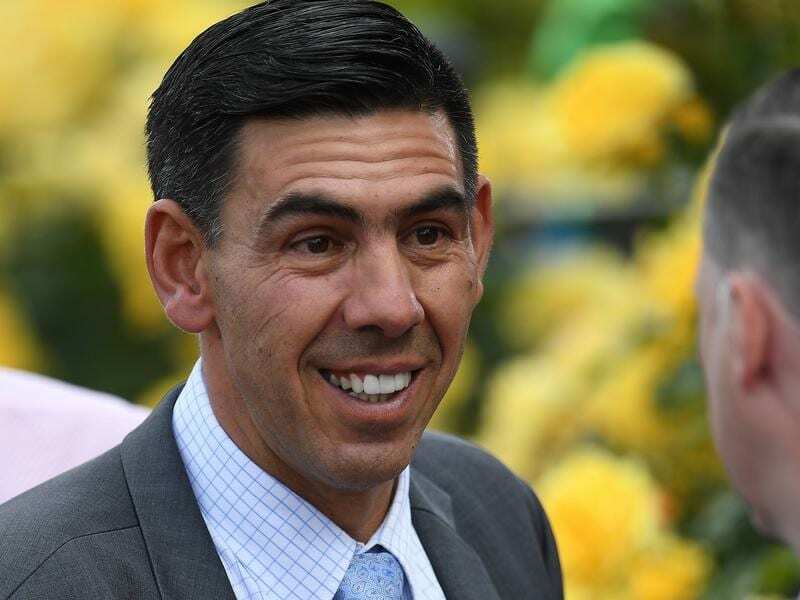 Gelagotis said he was likely to be at Morphettville with Miss Five Hundred in the Laelia Stakes but would also like to be at Rosehill for Moss ‘N’ Dale in the Neville Sellwood Stakes believing him to be in his right race at 2000m.